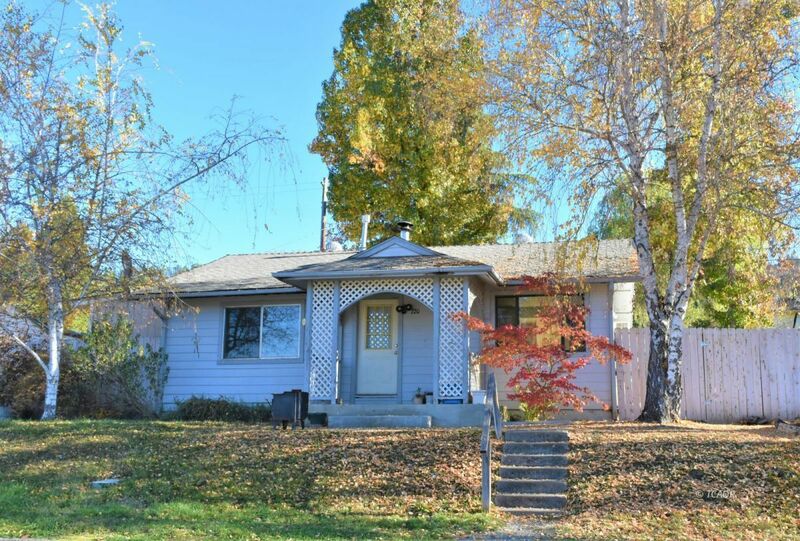 This charming home near many outdoor activities is ALL UPDATED and ready for a new family. This 2bed, 1bath home has a simple layout but a spacious open kitchen, fresh interior paint, new baseboards, new light fixtures, new laminate floors, and a fabulous garden area. The NEW permitted roof and fascia boards are sparkling! Perfect price for a potential rental or first time home. Seller is very motivated, this home is priced to sell make this home your oasis!